It was a historic day for Mick Schumacher, Ferrari and all Schumacher fans. After a long wait, finally, another Schumi sits in a Ferrari again. It’s a legendary combination: Schumacher and Ferrari. Today is the first time since 2009, that a Schumacher sits in a red racer again. 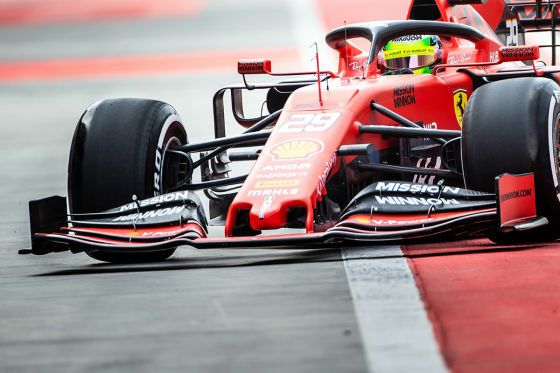 Mick Schumacher is allowed to pilot the SF90 of Sebastian Vettel and Charles Leclerc as part of his junior testing program. It is his first test in a modern, 1000 hp Formula 1 car. That was pure emotion when Mick Schumacher drove away in a Ferrari on the Bahrain circuit. 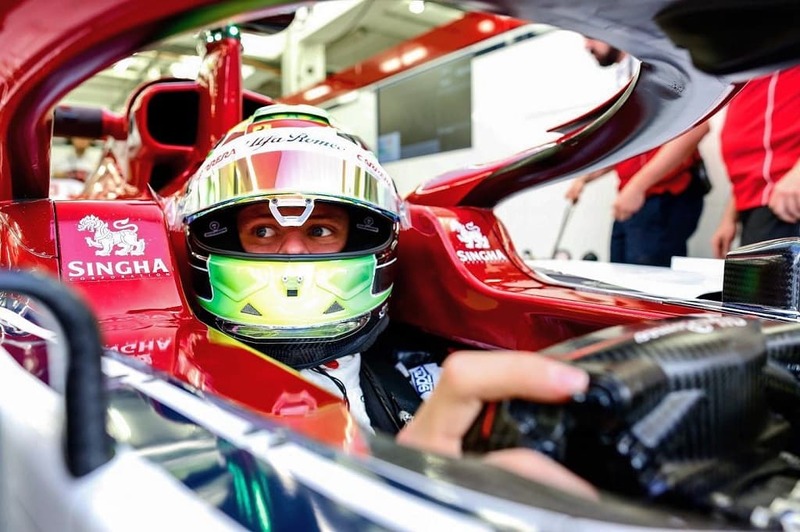 However, just the next day, the son of record world champion Michael Schumacher sits in another F1 car – this time the Alfa Romeo. While he was driving his car with the number 29 just the day before, today he is racing with the number 36. 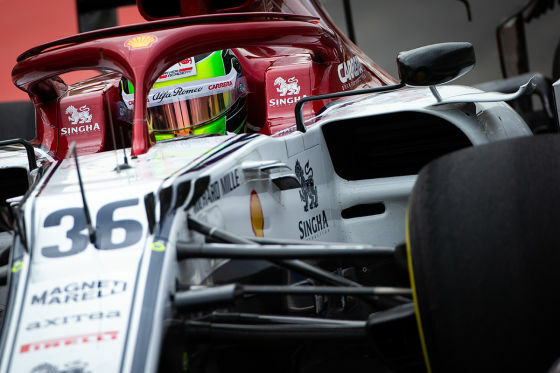 And again, the combination Schumacher-Alfa Sauber connects him with his father and is a historic moment. Like his son, the record champion also tested for the Sauber team as part of Mercedes Group C to ignite one of the most astounding racing careers in F1. Next articleWhat’s up with Verstappen and Mercedes?